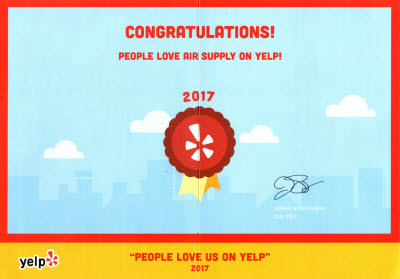 Air Supply Heating and Air Conditioning has been treating our Las Vegas, NV commercial and residential customers like family for many years. 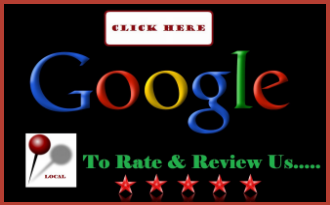 Providing a full service HVAC system care to the local Las Vegans is our passion. We are fully licensed, certified and insured to extend friendly customer service, high moral standards and extraordinary service execution on all we do. With our commitment to affordable rates and professional care, we appreciate every one of our customers by delivering consistency. 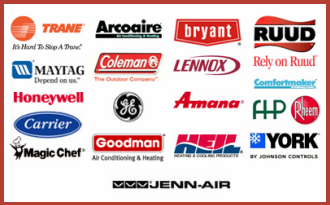 Air Supply Heating and Air Conditioning utilize exclusive professional grade products, equipment, tools, and supplies to enhance our talents and expertise. With the latest concern coming to light regarding the indoor air quality of your Greater Las Vegas, NV home or business, Air Supply Heating and Air Conditioning offers solutions to help improve the air your breathe while indoors. For folks with severe allergies that are easily triggered, frequent asthma attacks, or other respiratory issues, having good indoor air quality for your home is essential. Commercial buildings are equally susceptible and to better care for your employees and customers, improving the indoor air quality is within your reach. You may not realize the effects the airborne particles in the air has really having on you. Having grown accustomed to the side effects, the particles; dust, soil, ash, pollen, and tobacco smoke residue, along with the bioaerosols; mold, mildew, fungus, bacteria, virus, pet dander, and dust mites, you may be astounded by what they can do to the general public, especially after long term exposure. Air Supply Heating and Air Conditioning has listed the reactions below. The EPA has discovered that the indoor air quality is over a 100 times WORSE than the outdoor air, while the average American spends close to 90% of their lives indoors. It is estimated that each individual breathes in approximately 3,000 gallons of air a day. Improving the indoor air quality can reduce illness and improve health, as well as better preserve the HVAC system components and increase your HVAC efficiency. 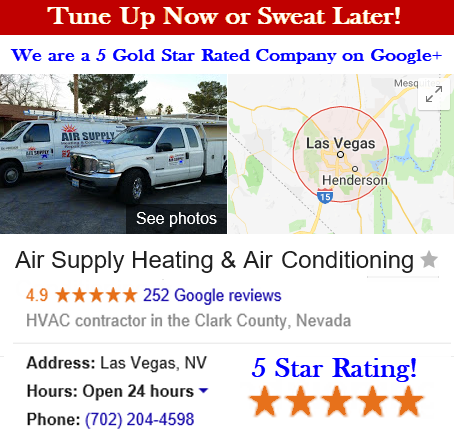 Significantly reducing the indoor pollutants is beneficial all around to your Las Vegas, NV and surrounding areas home and business and Air Supply Heating and Air Conditioning can help you achieve it. Call us today to learn how!